Most custom winders seem to be on the hunt for the “ultimate vintage experience”, whatever that really means. 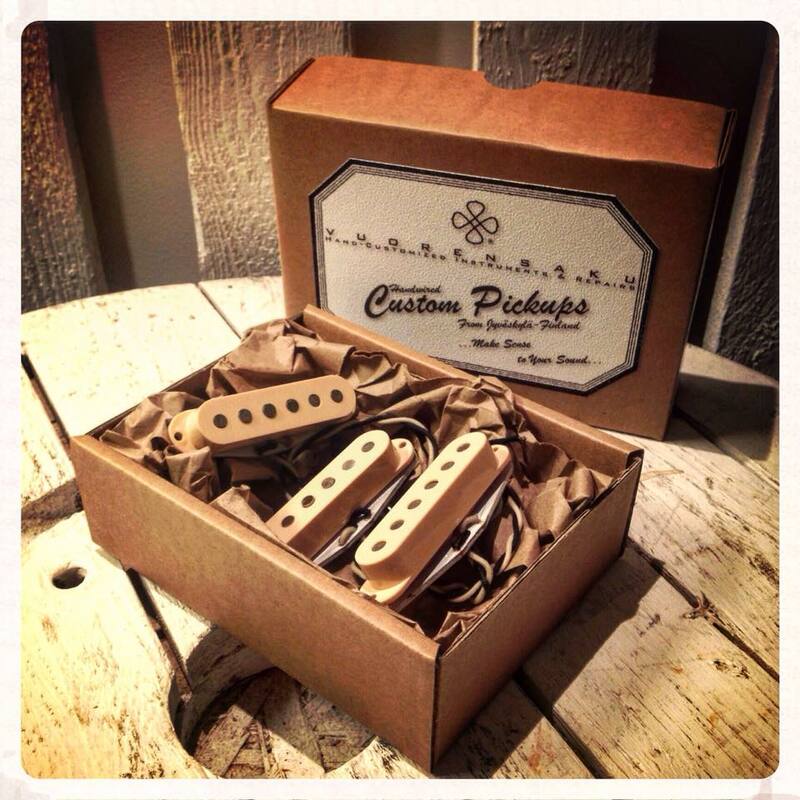 Those makers try to source the most vintage-correct materials and try to zone in on the right way to bring their pickups to the desired authentic NOS specifications. 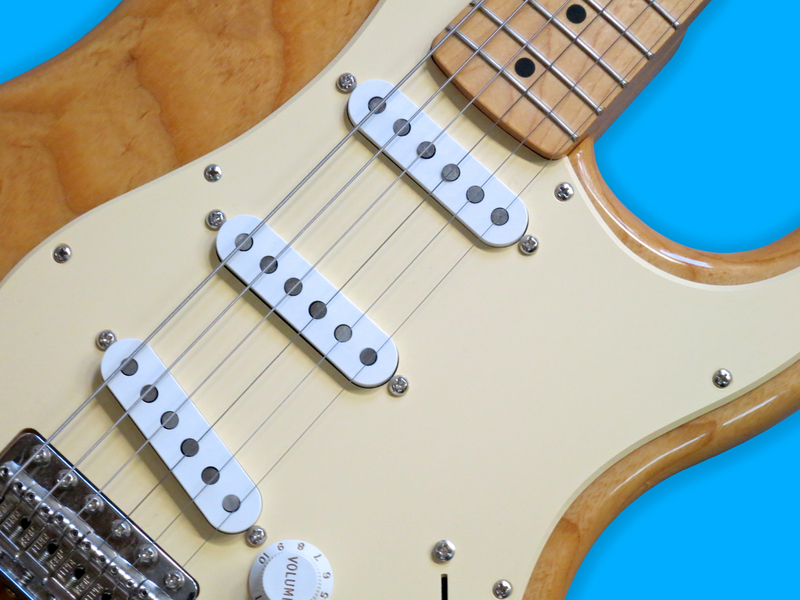 For a Fender Stratocaster this could mean either going for a dry and woody Fifties-style tone or for a juicier and grittier Sixties version. 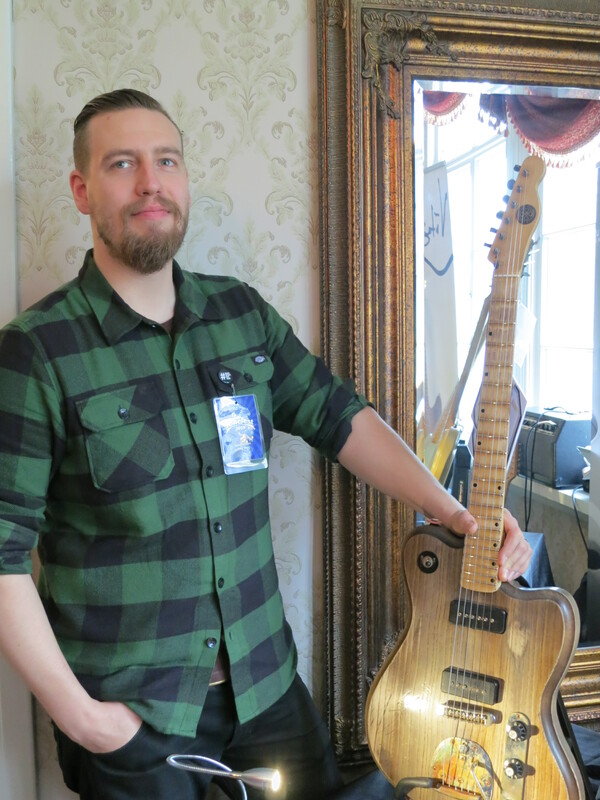 Saku Vuori applies his “low output principle” to other Vuorensaku pickups, too, like the Telecaster- and P-90-style pickups he uses in his handcrafted Vuorensaku T. Family guitar models. Finnish importer and retailer Musamaailma offer an in-house customising service, which is still a rather rare thing over here. 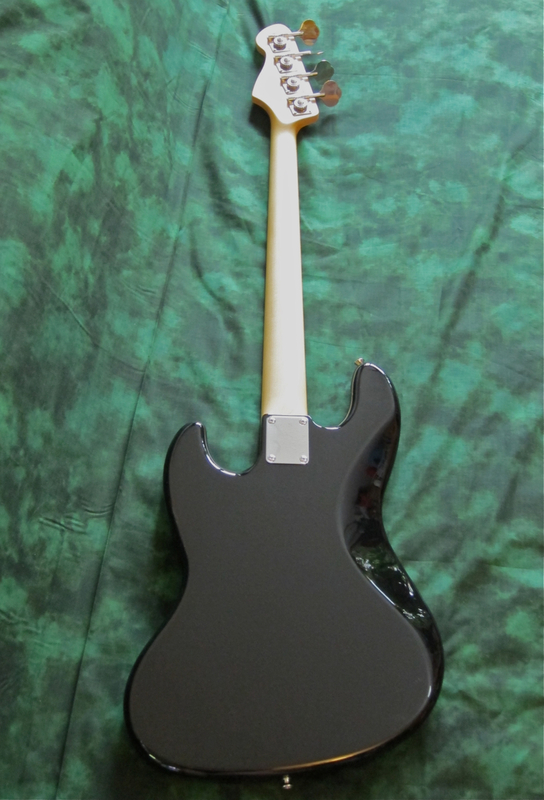 For a fair price you can order your guitar with your choice of EMG- or Seymour Duncan -pickups. Musamaailma employ their own luthiers, so all this work is done professionally and in-house. Kitarablogi got to try out the brand-new Tokai TST-50 -model (current price in Finland: 699 €), which is an addition to the brand’s high-quality Japanese line-up. 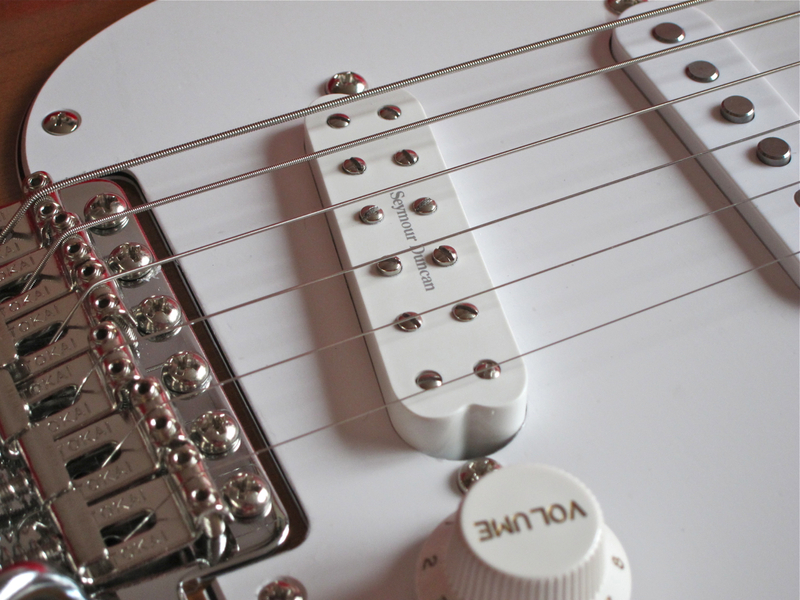 In our case the Tokai TST-50’s stock, singlecoil bridge pickup has been swapped for a humbucking Seymour Duncan Little ’59 (current price in Finland: 84,60 €), which promises authentic PAF-type tones from a Strat-sized unit. AJB-55BB? 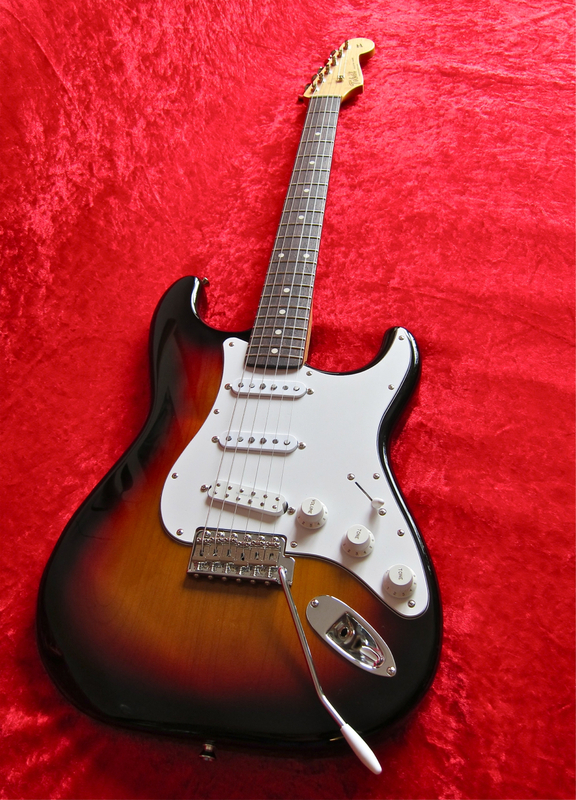 Is this bass Tokai’s Big Brother -special edition? No! The BB stands for “big blocks”. 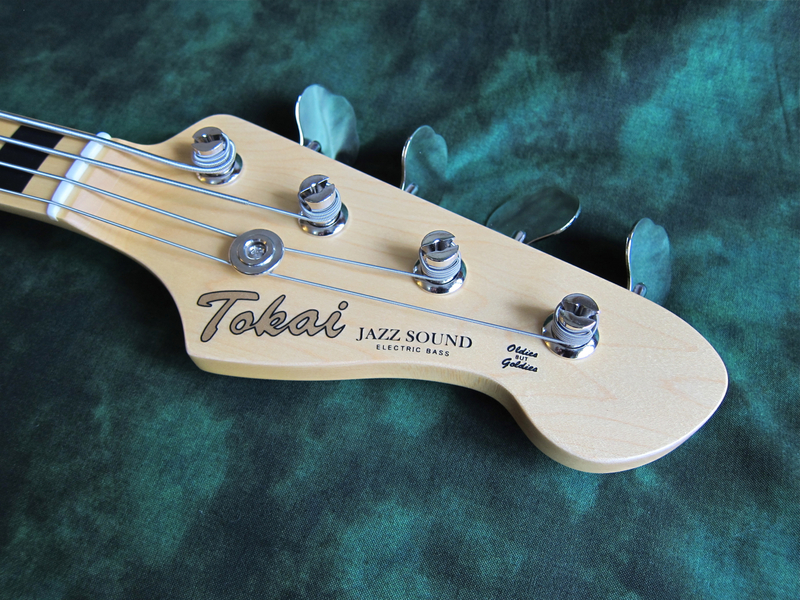 The Tokai AJB-55BB is a special edition run of the company’s Jazz Bass -inspired model with block inlays instead of the usual small dots. Finnish importer Musamaailma has equipped the test sample with a pair of Seymour Duncan Basslines SJB-3s, which promise a hotter-than-vintage output. As supplied, the whole package would set you back about 888 € here in Finland. 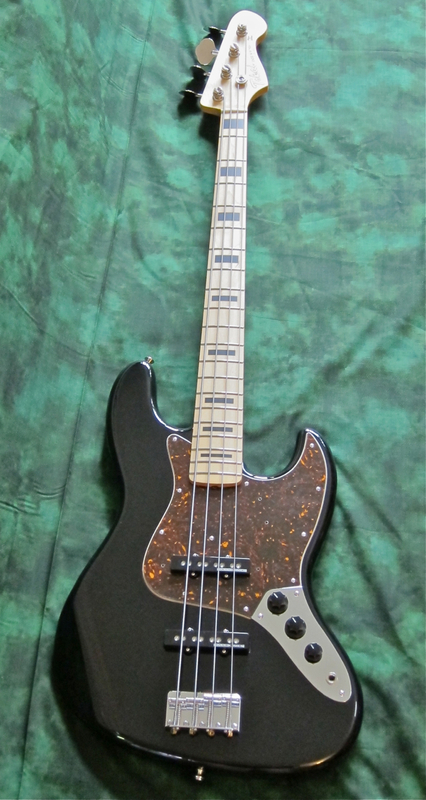 This Japanese bass is a streamlined beauty with a maple fingerboard and a tortie-type scratchplate (sometimes this model also comes with a three-ply black pickguard). Even though the large block inlays invoke a Seventies-look, the Tokai’s deep body chamfers talke you back all the way to the Sixties-period Fender Jazz. The UK’s favourite brand of acoustic guitars – Tanglewood – is steadily growing a devoted following in Finland, too, thanks to their wide variety of different models, as well as the company’s knack for providing fantastic value for money. 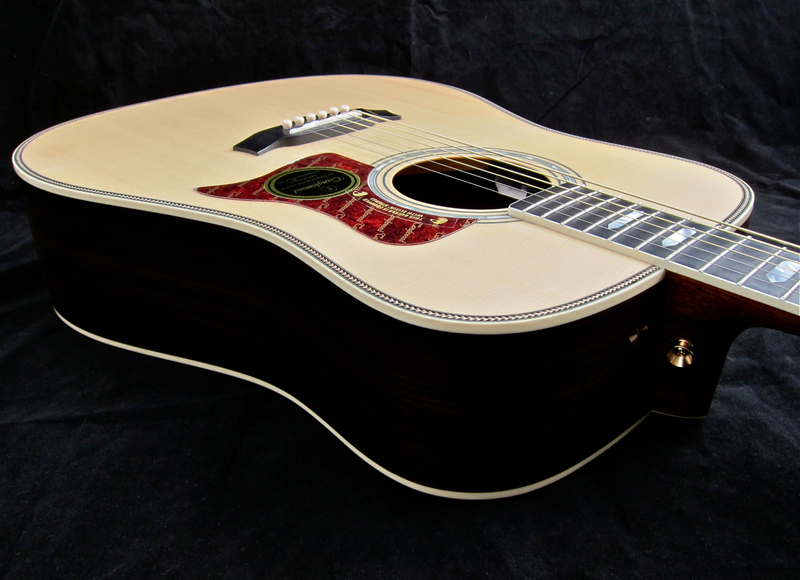 The Tanglewood TW28-CLN is one of the brand’s most affordable instruments, and is part of the Evolution-series. 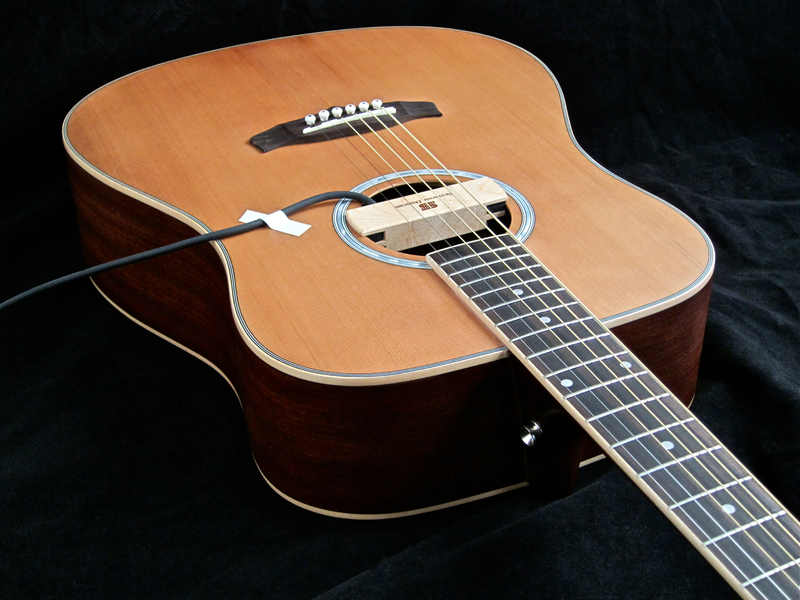 Tanglewood’s Finnish distributor – Musamaailma – has equipped the test sample with a Seymour Duncan soundhole pickup, the humbucking Woody (SA-3 HC). Tanglewood’s TW1000HSRE is the top model of the Heritage-series, and comes factory-equipped with a Fishman-pickup and Sonitone-preamp.